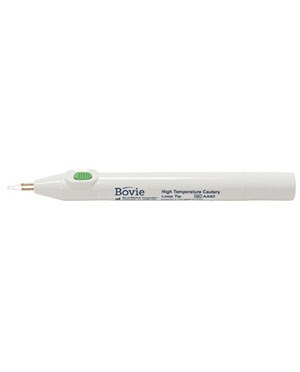 The AA02 Variable Fine Tip Cautery from Bovie is a battery operated cautery for pinpoint hemostasis. The AA02 is a Low-Temp (700 - 1,300 degrees F) cautery. 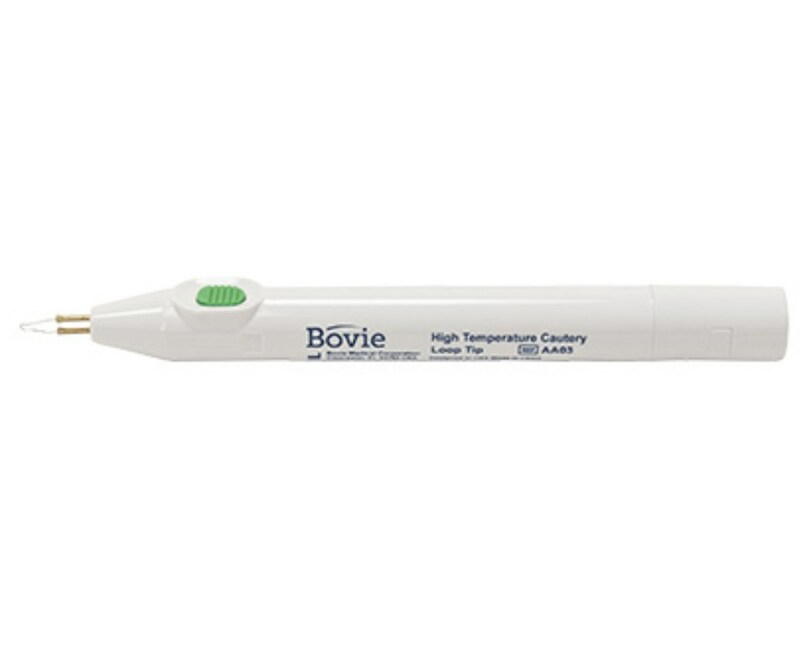 This disposable cautery is lightweight, has consistent temperature and allows for mimimum trauma to surrounding tissue.